Communication via text is critical to your team's ability to stay in contact with their accounts. To add a cell number for texting messages please follow the steps below. 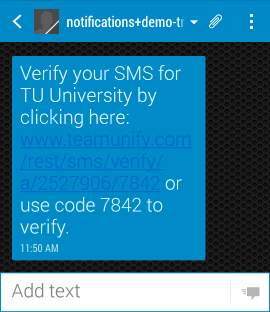 If you see an Email Address Verification pop up, click the x in its upper right. 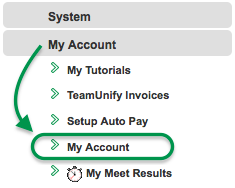 In the side menu click My Account > My Account. 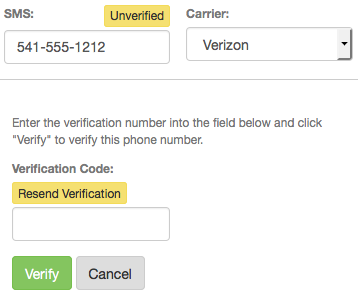 If you got the error in step 8c on your mobile device, click Resend Verification and go back to step 6.